You can always count on Ditherer for cool pony rapping on various themes, and in the middle of working on multiple new albums he's treating us with 3 brand new tracks! The first track Daughters of Ornithia is about the sky pirates from the MLP movie and it's so good to get a song about them! The second track Nor Gloom of Night is such a lovely tribute to our favorite mailmare Derpy! And I'll let you figure out what the third song is about, although viewer discretion is advised! Be on the lookout for new releases from Ditherer, and in the meantime do catch up with the previous awesome albums that the musician has released on his Bandcamp if you missed them! 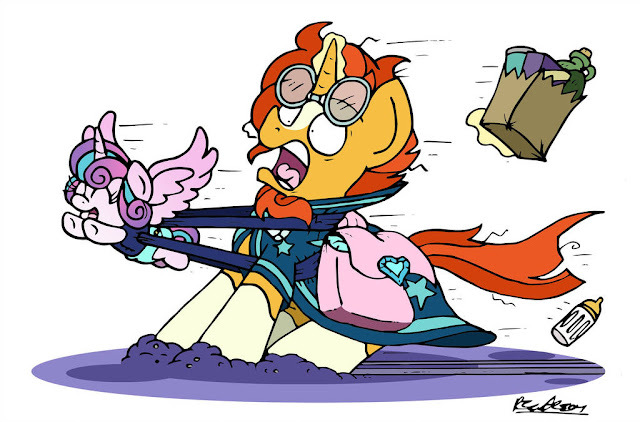 Helping to raise a hyperactive alicorn baby must be hard on Sunburst. I wonder if he'll even want kids of his own after this point? Starlight and Trixie running a radio show and getting called by a mysterious pony: The radio play. Get that in the first slot, followed by the second episode of Shadows of Corruption since we apparently missed that one, and finally finish with a teaser for the upcoming remembrance. Radio plays are still going strong! 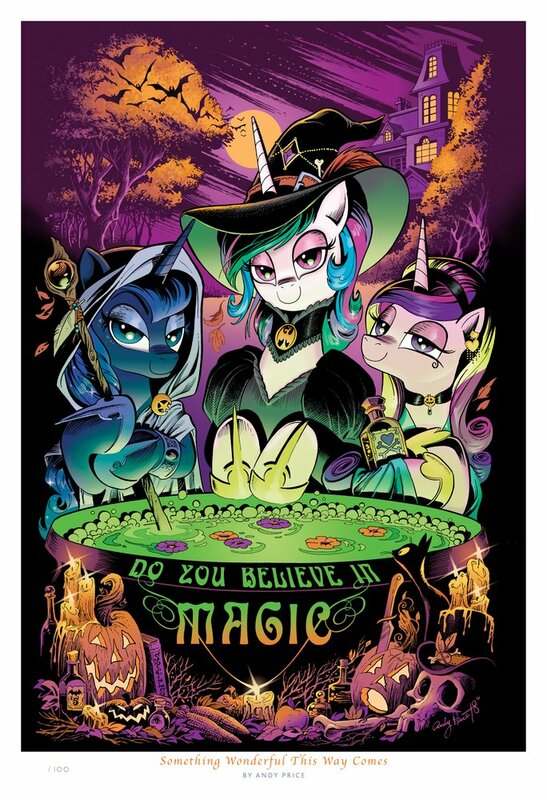 Discussion: What Place Around the Real World Do You Want to See Ponified in Season 9? We've seen loads of major landmarks and civilizations parodied in pony over the years. New York city has seen multiple episodes, Somnambula's egypt has gotten plenty of love, and we finally arrived in Asia for season 7. Where do you want to explore next? 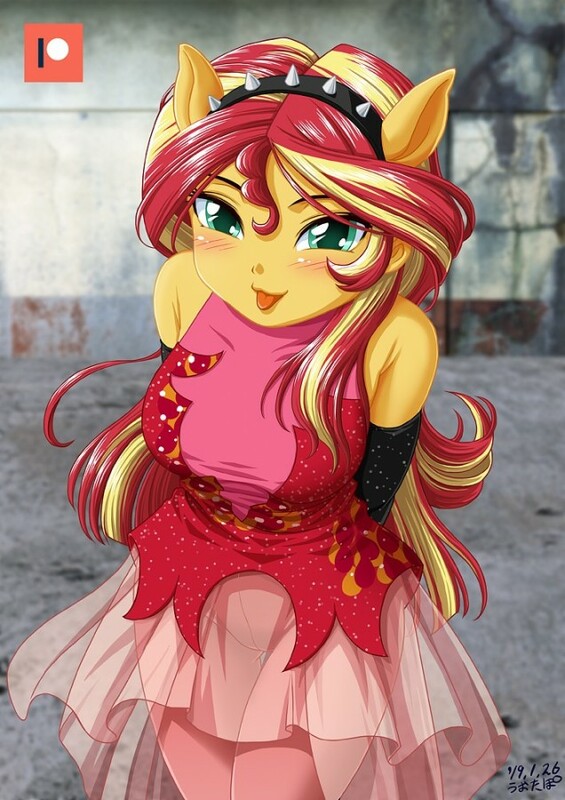 What city or place needs a bit of ponification as we go forth into the 9th season of pony? 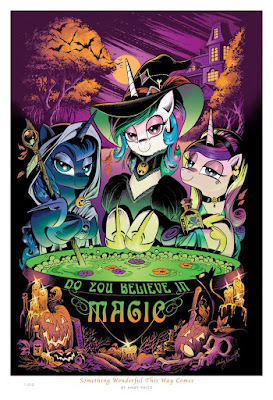 I wonder what the extent of Chrysalis's magic is? 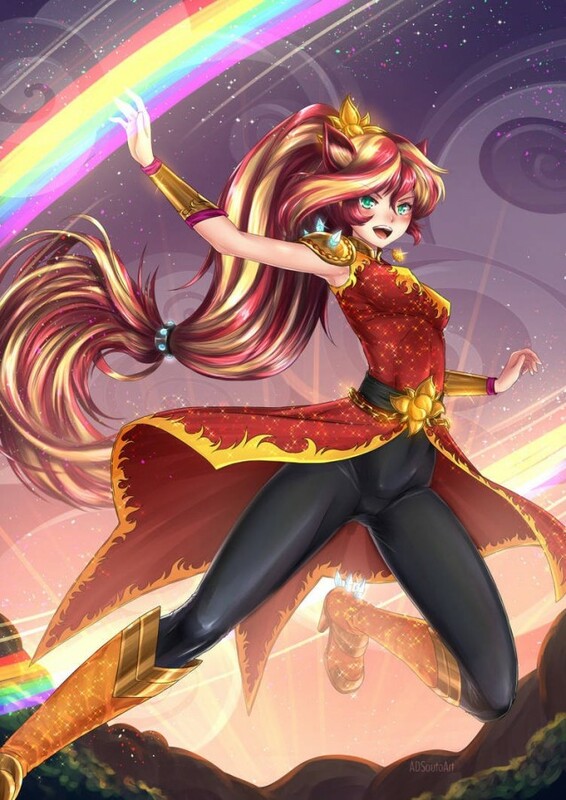 With maxed out love, is she more powerful than Glimmy and Twilight? The Cutie Mark Crew keychain plushies that have been slowly making their way to retail stores sporadically are now available over on Amazon. Each one clocks in at 4.99, with EG rainbow Dash, Pinkie, and Twilight joining their pony variants. Get them all over here. Comics: Wanna Dance / What Happened Fizzlepop #4 / Guardians and Nightmares #5 / Moonset #??? Jelly Twi edition. Get some comics above and below and click for full. May you be into ships or not, this new song by Etherium Apex will make you melt! With cute vocals and lyrics written with love about Starlight and Sunburst and their relationship as envisionned by the musician, Flying Away is a powerful token of passion and dedication toward the couple! As someone who thoroughly enjoyed their reunion in the show and the love they do have for each other, I'm so happy to see this new wonderful song from Etherium Apex and to be able to share it with you all! 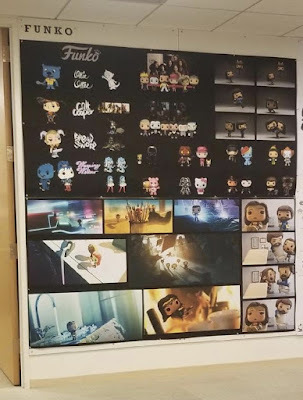 Funko may have completely stopped that line of molded mane ponies they were selling years ago, but they might be including them in their upcoming movie. Being developed at Warner Brothers animation, it will include characters from all of their major licensed brands, from pony to Deadpool. 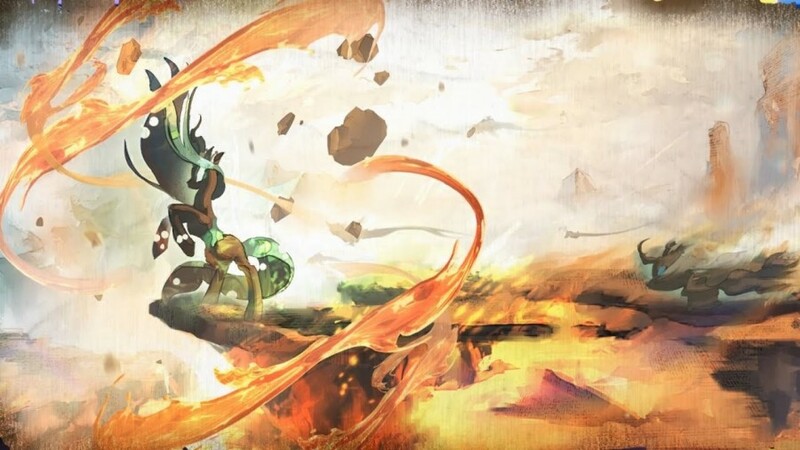 The image above was over on 4chan, though we can't confirm if it's legit or not. Seems pretty close tot he general idea of this thing, but there deosn't seem to be any official stuff out yet. Thanks to Sleepysteve, Danny, Harwick, and everyone else for the heads up. 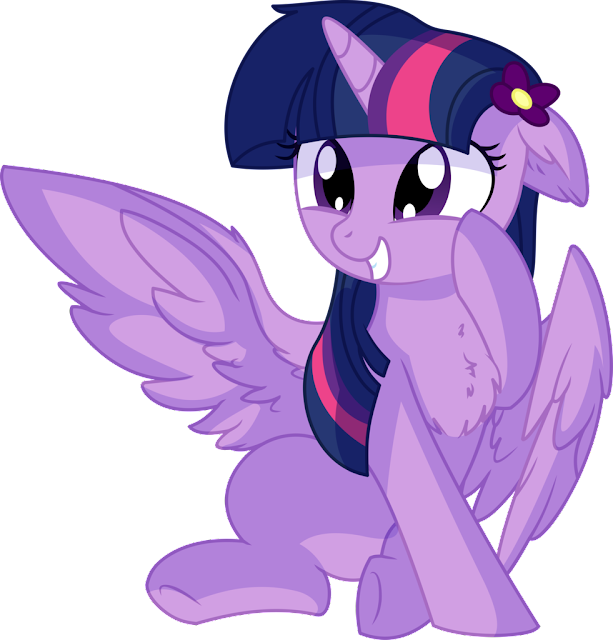 No one is more adorkable than our favorite purple horse! Morning my friends, hope you all slept well. Ready for a new day?